Personal and Business Development specialists based in the UK. “A contagious energy that could power a small planet, creativity could be one of his middle names and a drive that belongs to a world class athlete. All of this enveloped in a calm, professional and committed human being. I’m really looking forward to my next collaboration with Ricardo as he always delivers” – Joe McNicholas, founder and CEO. 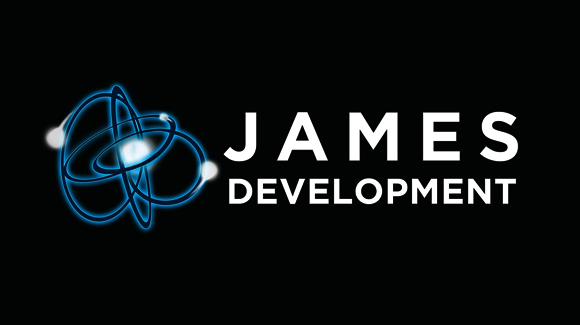 James Development are a genuinely passionate training and development company based in the UK. Joe McNicholas founded JAMES Development in 2017 after 20 years in the FTSE 100 & 250 arena developing people at all levels of their career. They specialise in Leadership, Management and Personal Development by spending time with you, your business and your employees and focus learning on the specific requirements agreed which has proved to be a powerfully effective method of maximising the return on your investment and could never be accused of being ‘off the shelf’. JAMES Development is proud of its reputation of delivering a high, measurable Return on Investment. When an organisation is forward thinking enough to invest in its people, they take pride in helping to deliver the highest of returns. I assisted James Development with website setup, social media integration and video content.